It’s the most festive time of the year and we hope you are savoring every moment of the good cheer! Since it’s a new year, you may want to get a peek of what is in store for you in 2018 from Ainsely Faust or Brian Lynch. Brian focuses his astrology on destiny and life themes. According to Chinese astrology, 2018 is also the Year of the Dog! Check out feng shui expert and Chinese astrologer, Viviana Estrada to see How to Have Good Luck in the Year of the Dog! And you might explore having a private astrology session with Viviana Estrada! Next up is a little Simple Shui by Amanda Gibby Peters. But first, I want to share with you my experience with Amanda. A few weeks ago I had an upcoming HOA meeting and there was a project that I wanted to pitch for approval. Amanda provided me with a few simple feng shui tips. I did exactly as she suggested and voila! My project was approved unanimously and everyone in the neighborhood was happy about it! Today Amanda shares some feng shui tips on how to “de-clutter your home” for the holidays. Divide your living space into 4 quadrants. does one look more cluttered or out of balance than the others? if so, begin there. Grab a box, and remove every other thing (not holiday related, if the house is festively dressed) from the shelves and tables. side note: if you’re struggling with fatigue and easily overwhelm, keep that little box of goods tucked away for a week. Too much stuff in a room can be a slow but steady juice drain. After one week’s reprieve, only return what you would buy again. Sift through those piles of books + magazines. If it unleashes high octane happiness, keep it. But if it barely registers a pulse, get rid of it. when we hoard other people’s thoughts and ideas, we have a murky time discerning our own inner wisdom. so, let it go and your voice will flow! Finally, quickly dust the area. Go back to step 1, and repeat through the remaining 3 quadrants. BONUS TIP: simmer some orange rinds + cloves + cinnamon while you shimmy around — it’s the motivation brew that keeps our energy percolating! You can learn more about Amanda Gibby Peters on AYRIAL or visit SimpleShui.com. 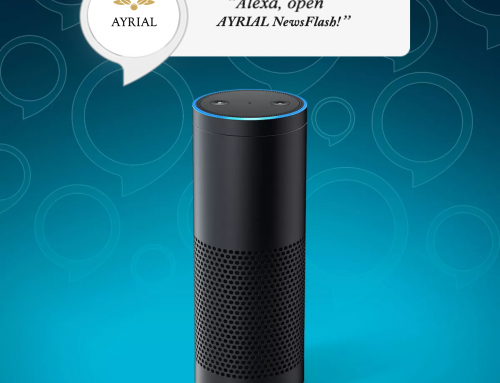 For thoughtful, last minute gift ideas, visit AYRIAL.com. Did you know that there are 30 lifestyle consultants available on AYRIAL? These are vetted and recommended lifestyle consultants; feng shui consultants, intuitive consultants, astrologers, dream experts, meditation teachers. Whether you’re shopping for the artist, cook, or athlete in your life, you’re sure to find something for everyone on your list. Next up is our featured podcast with dream expert Dr. David Low. In this episode, David discusses the benefits of understanding common dreams like; falling, flying, being naked in public and much more. Analyzing dreams can provide valuable insight to one’s current situation and shed light on one’s spiritual growth. 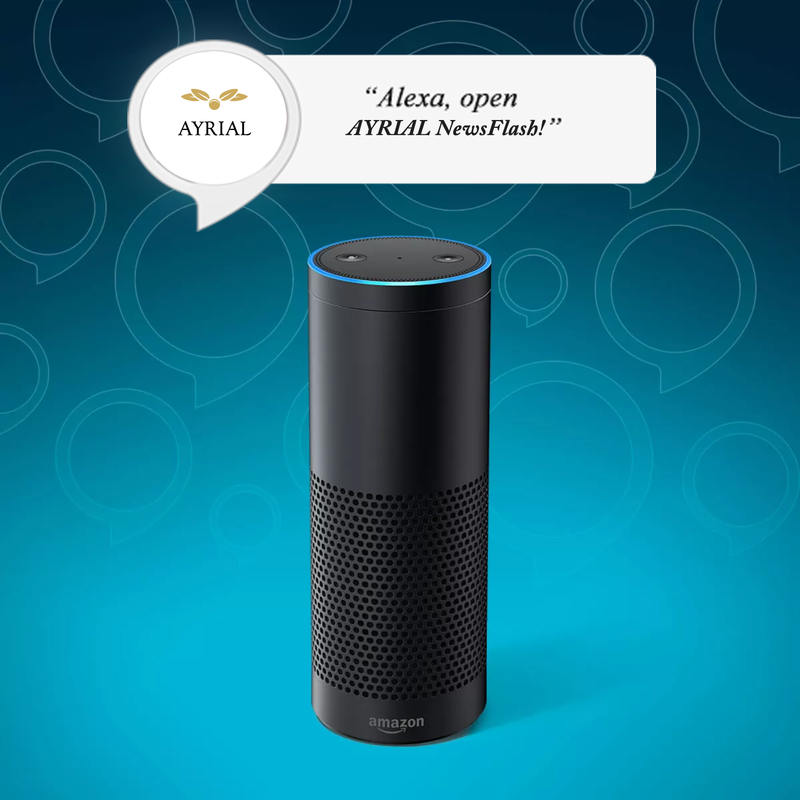 For a transcript of this episode, visit AYRIAL.com/newsflash. You’ll find all the pertinent links to our topics discussed along with member profiles. Until next time. Enjoy the podcast!